Perhaps the most widely discussed topic in the world is the debate over who the greatest player of all time is. 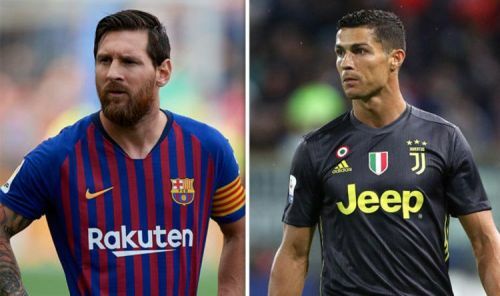 For many in this generation, though, the debate has been narrowed down to two players: Lionel Messi and Cristiano Ronaldo. These two players have dominated football for the better part of the last decade and are, without doubt, far ahead of the other competitors. 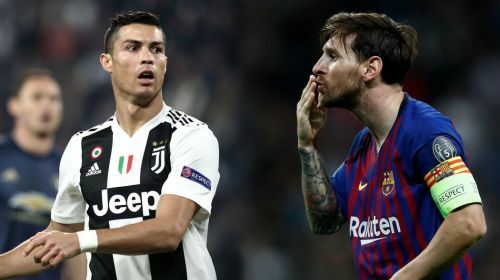 Messi and Ronaldo have singlehandedly salvaged points, recued draws and moved their respective teams from losing positions on many occasions. It is, therefore, no surprise that both players continue to dominate the headlines despite approaching the twilight of their respective careers. They are so good that the gulf in quality between them and the chasing pack is so wide. However, no matter how close their greatness and achievements are, one is certain to be better than the other. In this case, Messi stands tall with everything pointing to the fact that the Argentine is better than his eternal rival. One of the main things that separates Lionel Messi from Cristiano Ronaldo, and any other player for that matter, is the fact that there is more to his game than just goals. The Argentine comes with a complete package and his all-round play makes him a special player. The main reason why many compare him to Ronaldo is because the Portuguese continues to score lots of goals each season. But take out Ronaldo’s goals, and you would realise that his impact in games becomes very minimal. Messi, on the other hand, is not just about goals – he scores, controls games, drops deep to dictate play and assists his team-mates to score as well. It doesn’t come any better than this. The Barcelona star simply influences games like no other. This season, Messi has played 37 matches in all competitions and has been involved in a staggering 60 goals. He has scored 39 goals and assisted a further 21 times. Surely, it’s clear for all to see that the Argentine is more than just a goal scorer – unlike Ronaldo – and his diversity, coupled with his impact on games, makes him better than the Portuguese.